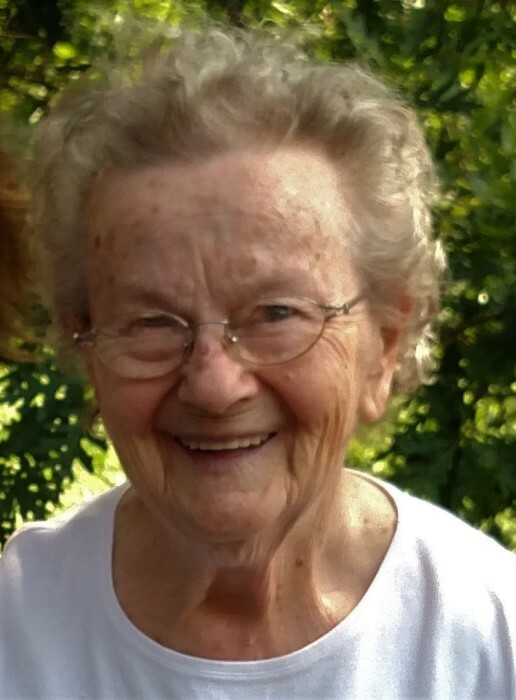 Irene V. (Walkowicz) Lucchesi passed away peacefully at home at the age of 95. She was born in Holyoke to Michael and Victoria Walkowicz and had four siblings; Chestra 'Skippy', Casimer, Walter, and Albina. 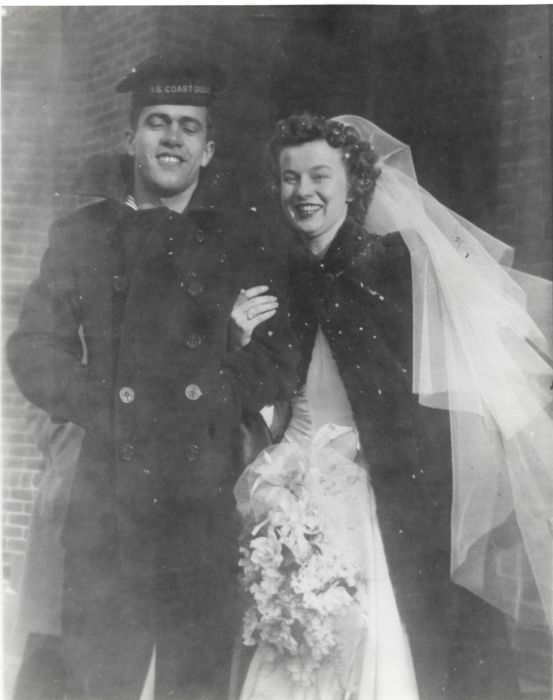 Irene married Peter M. Lucchesi on her birthday in 1945 while he was commissioned in the U.S. Coast Guard. They raised a family of six children: Tina, Peter, Paula, Billy, Tricia, and Michael. Irene and Peter were a team for nearly fifty years raising a large family and running several business ventures in Holyoke together. 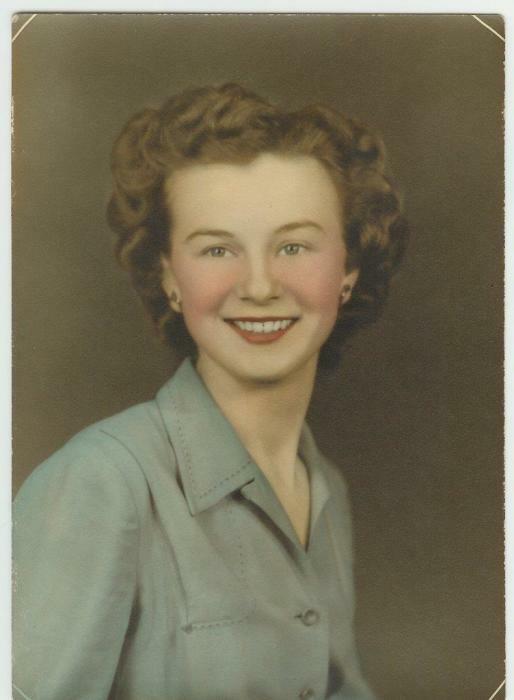 Irene was the bookkeeper and you could often hear the whir of the adding machine and tapping of the Underwood manual typewriter as she prepared the payroll while dinner simmered on the stove. They enjoyed many summer weekend trips together to the Quonset in Misquamicut, where they spent fun-filled time with extended family. She had an artistic flair and will be remembered by friends and family recipients of her many creations which included pine cone wreaths, decorative bird houses, seashell towers, and colorings. She was an avid collector of glass cruets which were artfully displayed in her home. Irene was happiest in her flower garden at her home along the Connecticut River. She loved to rest on the garden shed porch watching visiting butterflies and birds that nested in the eaves. When asked how she would like to be remembered, she said it was that “She did her best.” And indeed she did. Please remember Irene by planting some flowers in your garden this spring. A family celebration of Irene’s life will be held when the garden is in full bloom.